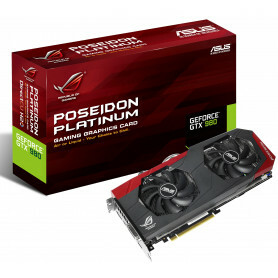 ASUS today announced GTX 780 Ti DirectCU II, a graphics card powered by the new GeForce® GTX 780 Ti graphics-processing unit (GPU) and fitted with exclusive DirectCU II technology for cooler, quieter and faster performance. 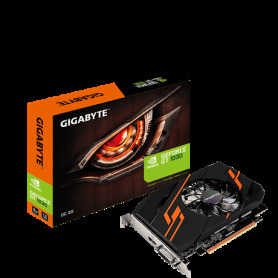 The GeForce GTX 780 Ti GPU is powered by 25% more CUDA (Compute Unified Device Architecture) cores and benefits from a boosted clock speed of 1020 MHz — both significant increases on its predecessor that enable ASUS GTX 780 Ti to deliver astonishing gaming performance. 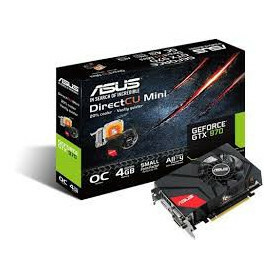 With exclusive ASUS DirectCU II on board, GTX 780 Ti DirectCU II runs up to 20% cooler, three times (3X) quieter and 6% faster than reference cards. 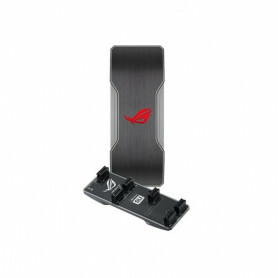 For Ultimate cooling, ASUS thermal engineers developed the exclusive DirectCU thermal technology. Applying the exclusively designed heatpipes directly on GPU core for faster heat dissipation. Exclusive DirectCU II thermal design includes a direct-GPU contact 10mm copper heatpipe and 220% larger dissipation area to boost heat removal efficiency. It performs 20% cooler and 3X quieter than reference. Proprietary CoolTech fan consists of a hybrid blade and bearing design, with inner radial blower and outer flower-type blades. 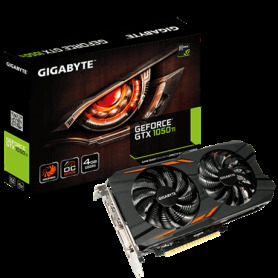 These provide multi-directional airflow to accelerate heat removal and enable highly stable graphics performance. POSCAPs to lower power noise, enhance overclocking, and improve stability far beyond standard analog designs. Red or gold – the choice is yours! ASUS includes easy-to-apply metallic stickers so you can choose the color to match your motherboard.